Creative Ways to Market Your Business! 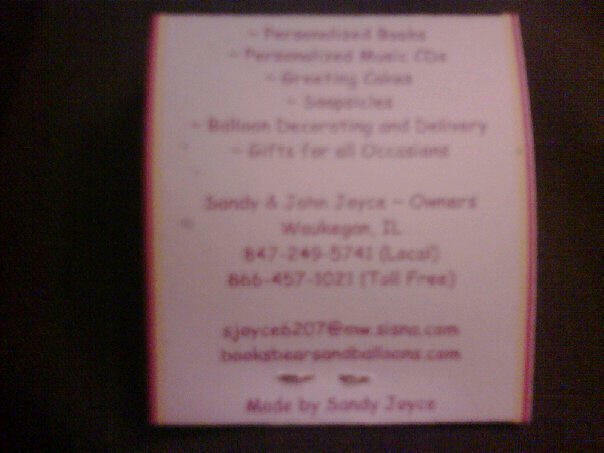 Bookmarks by Sandy ~ Personalized book marks printed on heavy card stock with your company information and logo bookmark tassel or ribbon included front side printing only. Send information for bookmarks to directsalesmommies@gmail.com please include your logo, Contact Information, Website and any other information you would like printed on your bookmarks. I will invoice you via PayPal for your order so I can confirm all of your information. Please include PayPal billing email address with your order. How can you use bookmarks to help promote your business? With our personalized book business we don't really have sample items so we have to come up with unique ideas and what a better way to promote a children's book than with a bookmark? 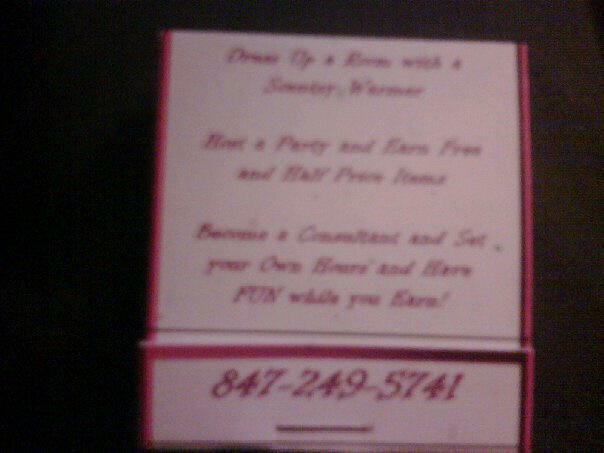 While talking with another wahm, she leaves a business card in the books she returns to the library. Why not leave a bookmark in your books when returning them to the library. 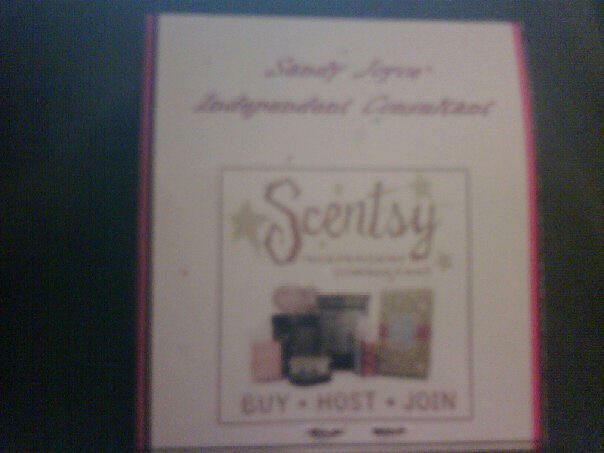 You can use them in goody bags, hand out at craft fairs, add to your orders as a thank you, donate them to schools, leave a few in your purse or bag and give them to people you meet while out and about. It just takes a little creativity. Mint Books by Sandy ~ Personalized Mint books printed on heavy card stock with your company information and logo printed on them. Please send Mint Book information to Sandy at directsalesmommies@gmail.com please remember to include a logo, your contact information, and any other information you would like printed on them. I will invoice you via PayPal for your order so I can confirm all of your information. Please include PayPal billing email address with your order. How do mint books help me promote my business? How many times have you gone out to eat and got a mint with your bill? Now you can leave a mint with your tip and your business information. Just place your tip inside the mint book for your server. Use in goody bags, hand to people you meet when out and about, keep a few in your bag, place in orders and add a personal note on the inside cover. "Thank you for your order." These are so easy to just leave where ever you go. 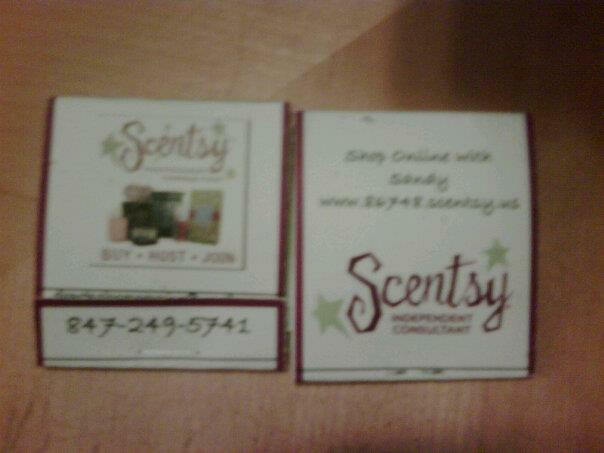 Bookmarks and Mint Books can also be placed in your catalogs when you are handing or mailing them out. 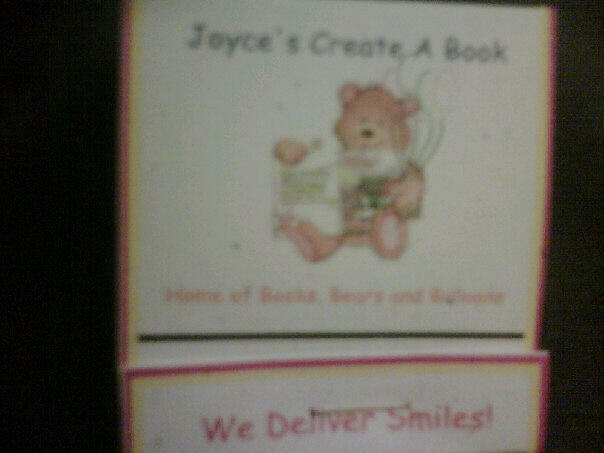 Since our motto with our balloon business is "We Deliver Smiles" I like to hand write on the inside cover "Have a Nice Day" with a smiley face. The possibilities are endless with a little creative thinking!